Introducing Overwatch's latest Hero - Doomfist! 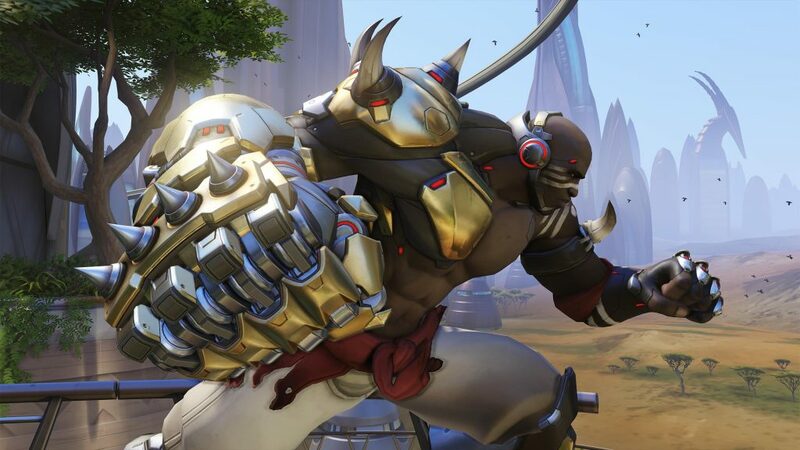 After a long wait and numerous teases, Overwatch fans rejoice as Blizzard officially makes the character Doomfist playable for PC users in the Overwatch public test region (PTR). 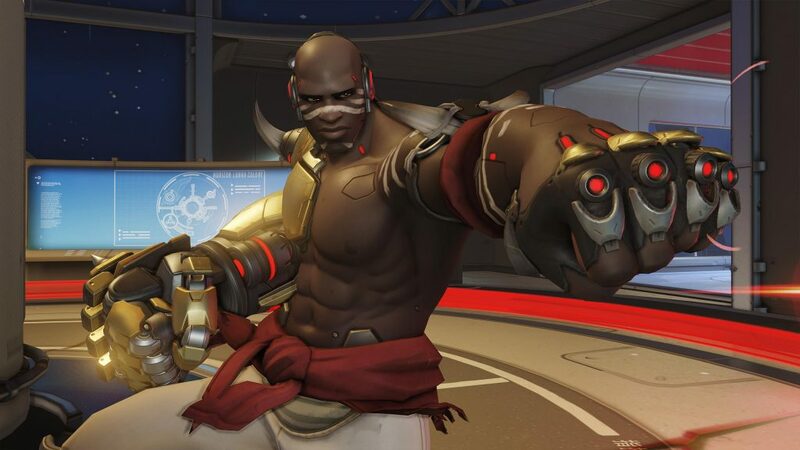 Teased since the games very first trailer, Doomfist – real name Akande Ogundimu – has cybernetics which make him a highly-mobile, powerful frontline fighter. In addition to dealing ranged damage with his Hand Cannon, Doomfist can slam the ground, knock enemies into the air and off balance, or charge into the fray with his Rocket Punch. When facing a tightly packed group, Doomfist leaps out of view, then crashes down to earth with a spectacular Meteor Strike. Doomfist’s addition to the game brings the total number of playable heroes in the roster to 25. For PC players Doomfist is available to try out today on the game’s Public Test Realm (PTR) servers. Console fans should expect to be able to play him on the main servers within the coming weeks. We can’t wait to try him out! The question is – with Blizzard being upfront about the their intention to continually increase the roster (and for free, too) – who’ll be next?